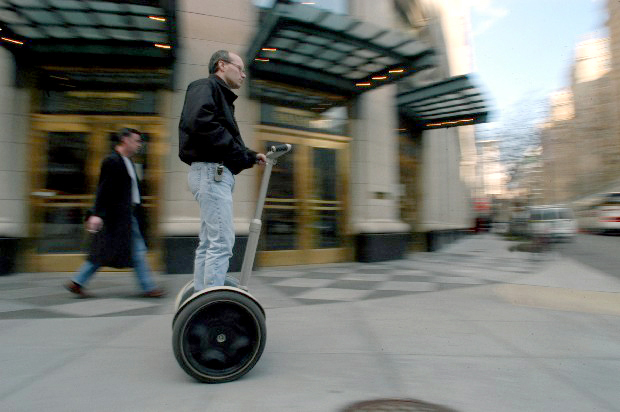 Daniel, a historic gas lighting specialist, cruises his Segway down Connecticut Ave. from DuPont Circle on his way to Capitol Hill. He said he's sure everyone will have these remarkable machines when the price drops. I was also amazed that he could look through his pockets for a card while still moving down the sidewalk, no hands.